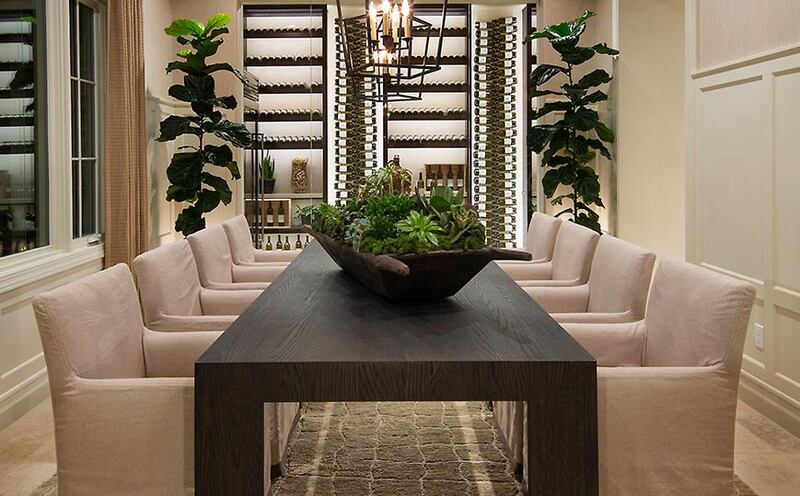 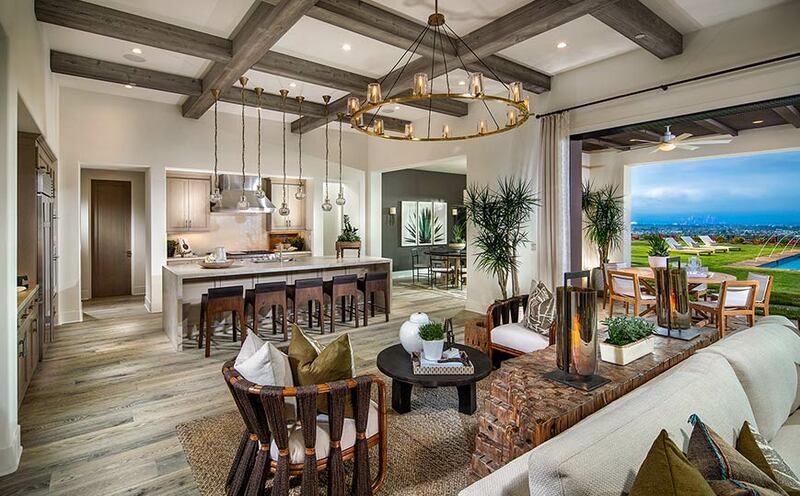 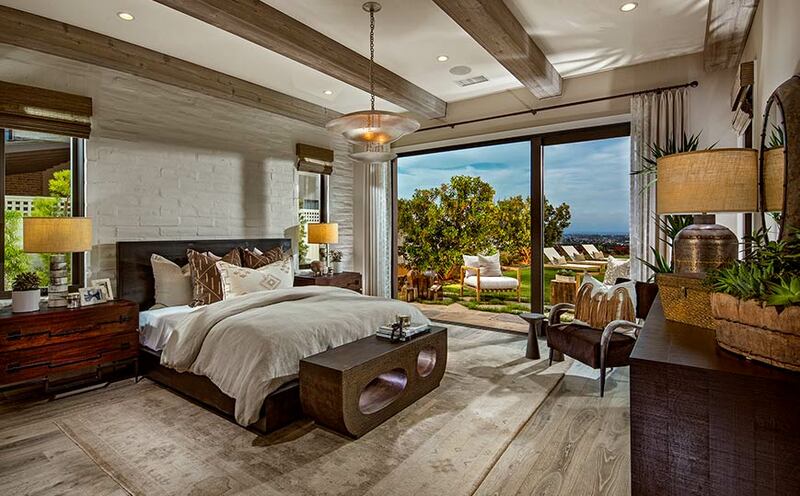 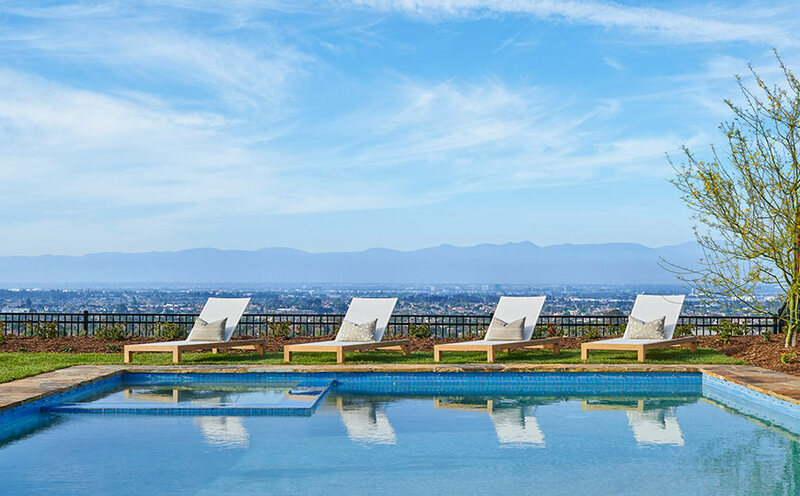 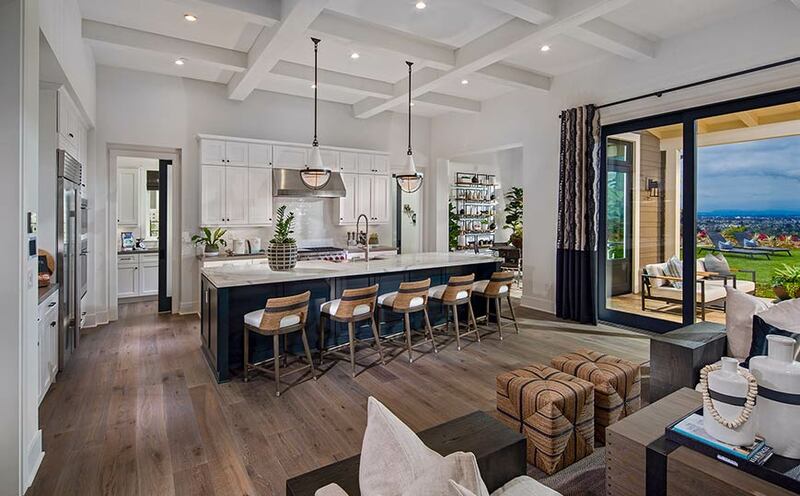 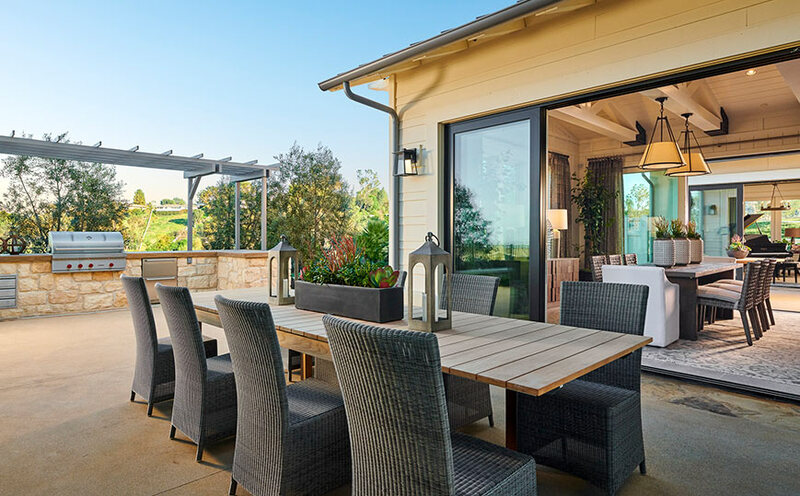 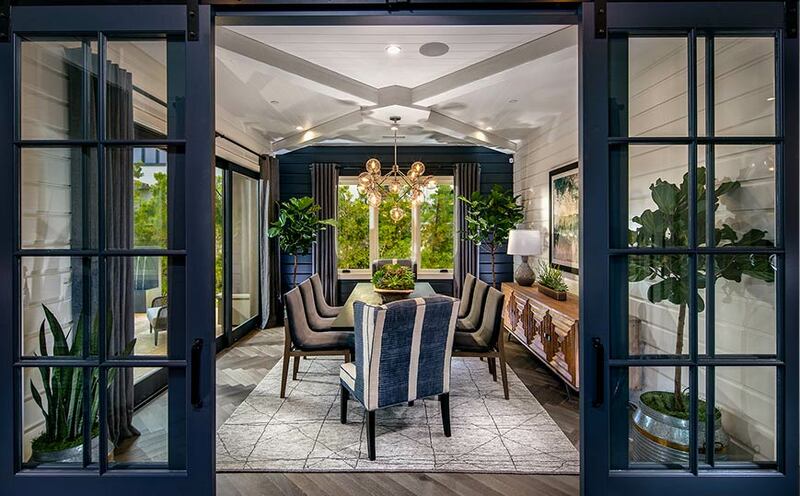 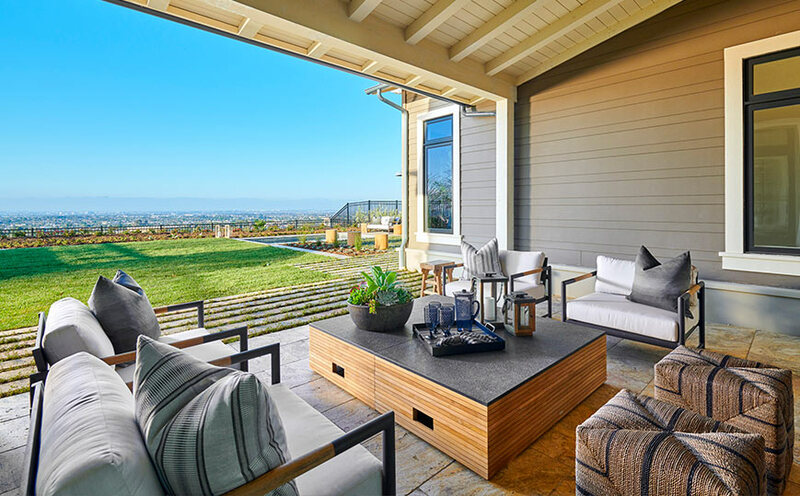 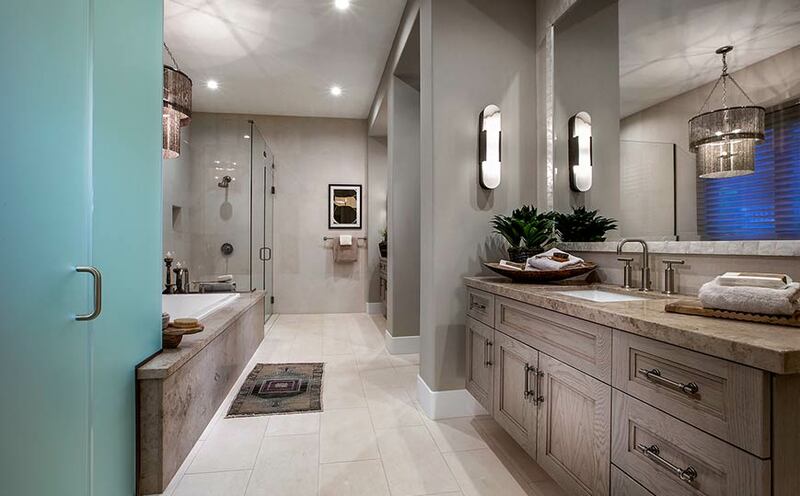 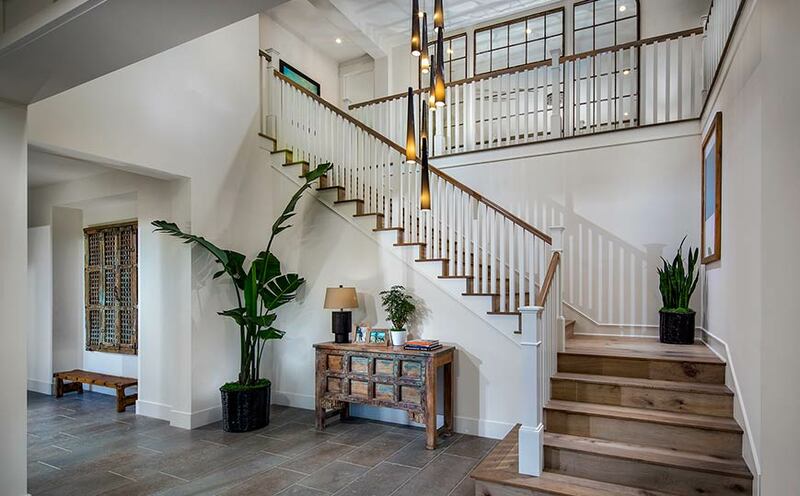 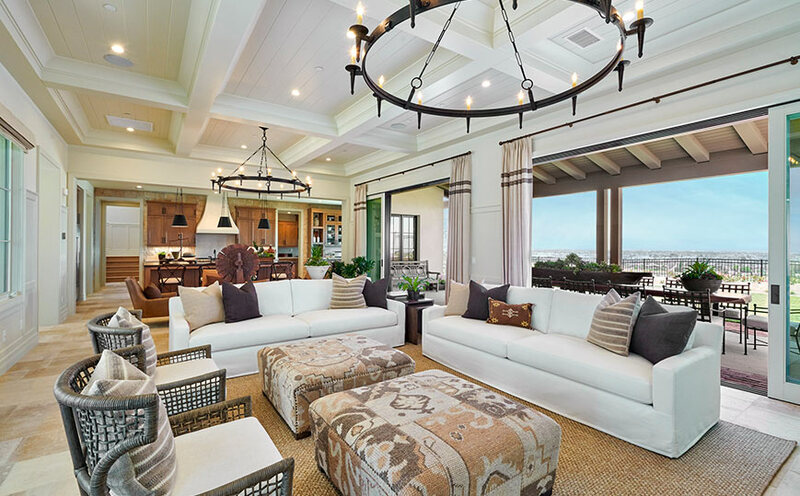 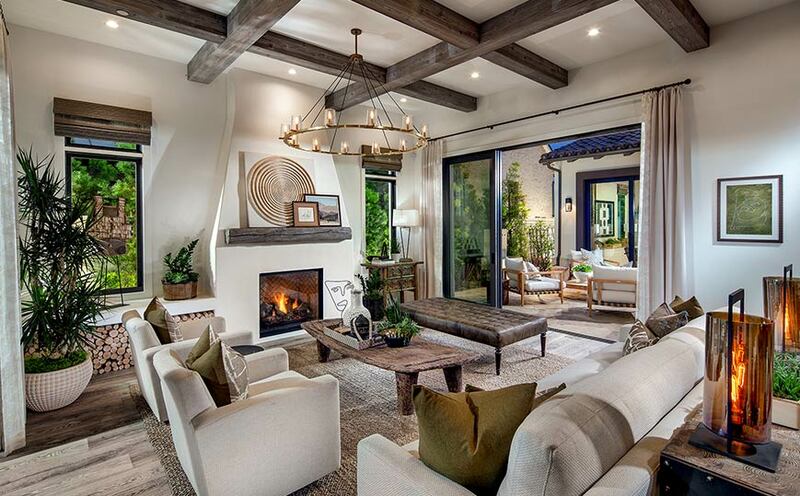 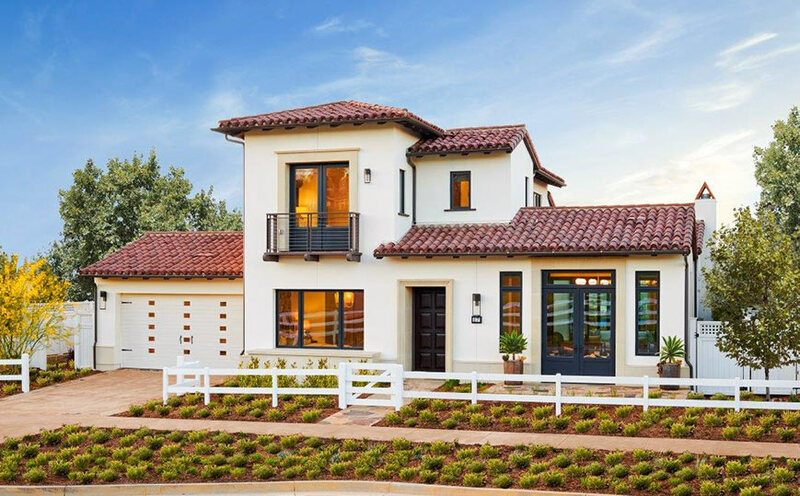 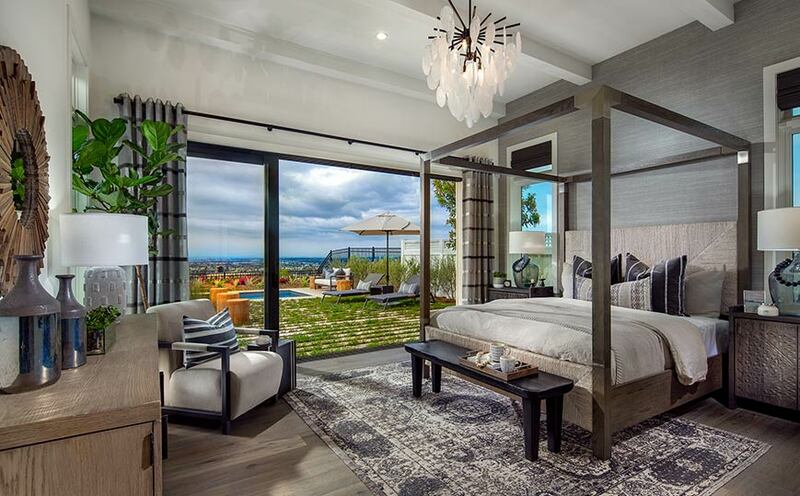 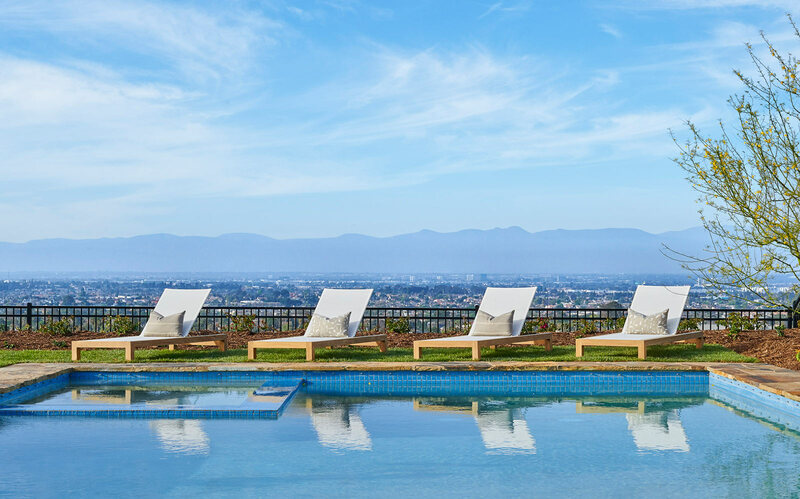 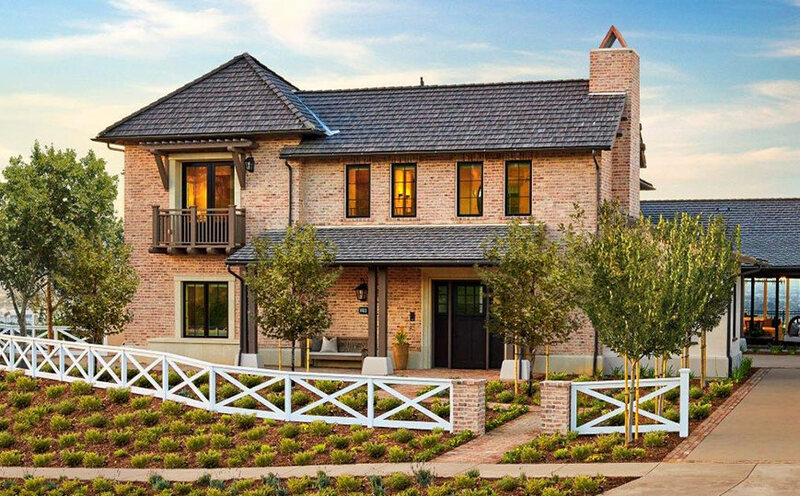 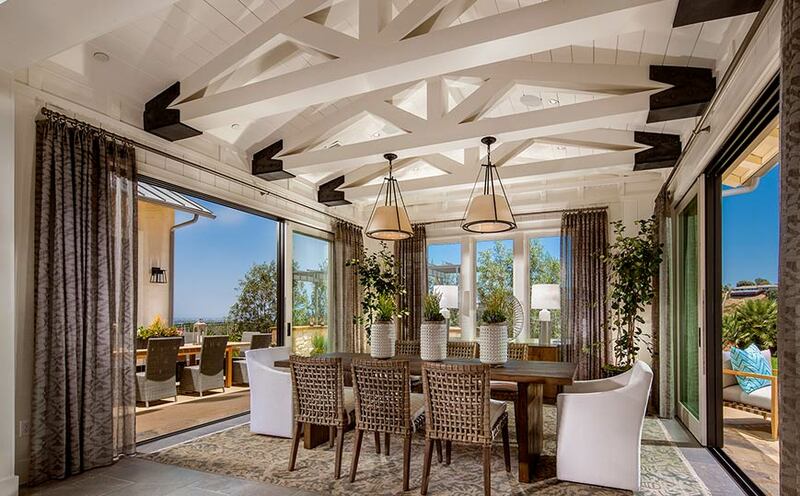 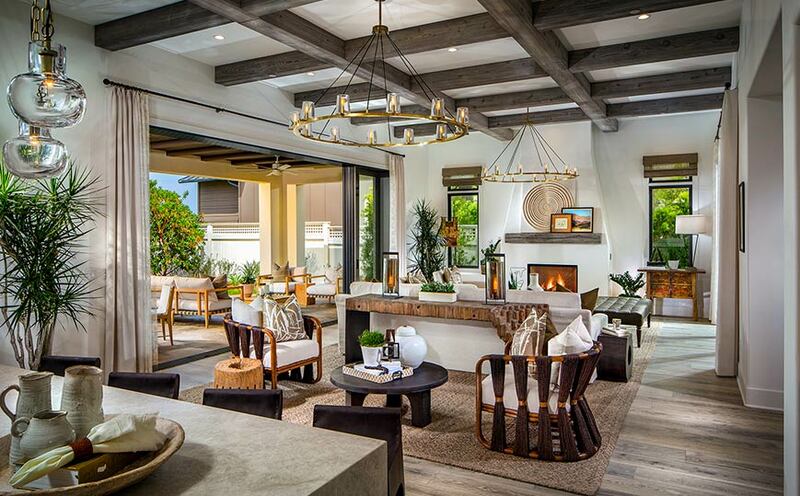 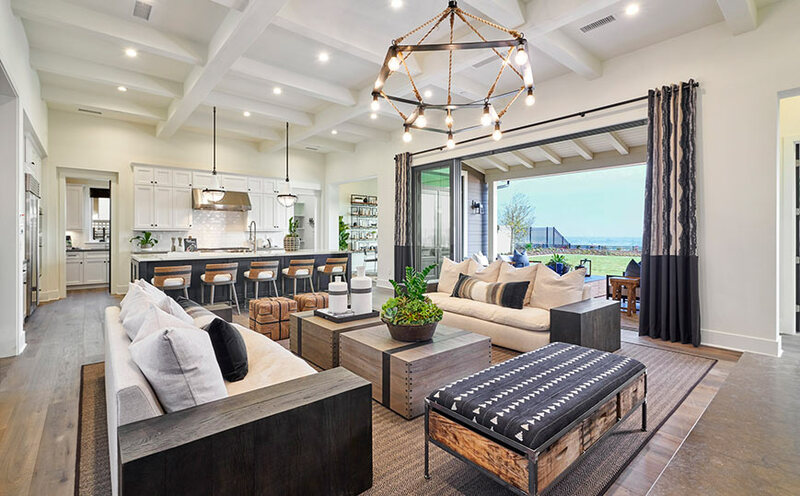 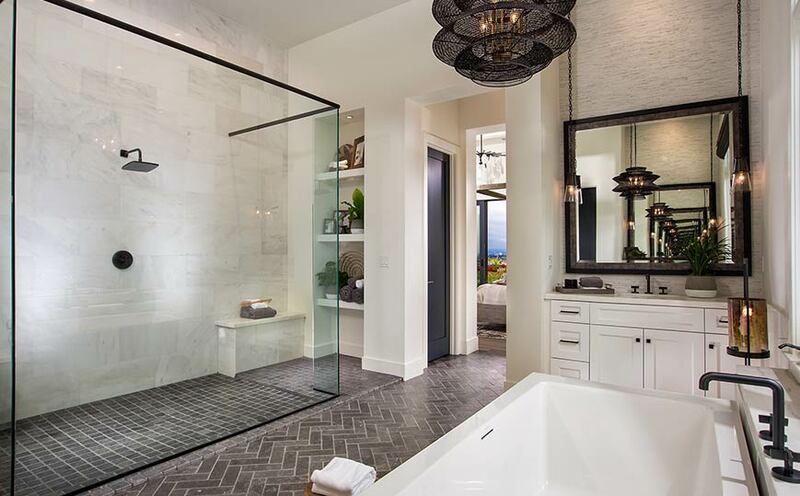 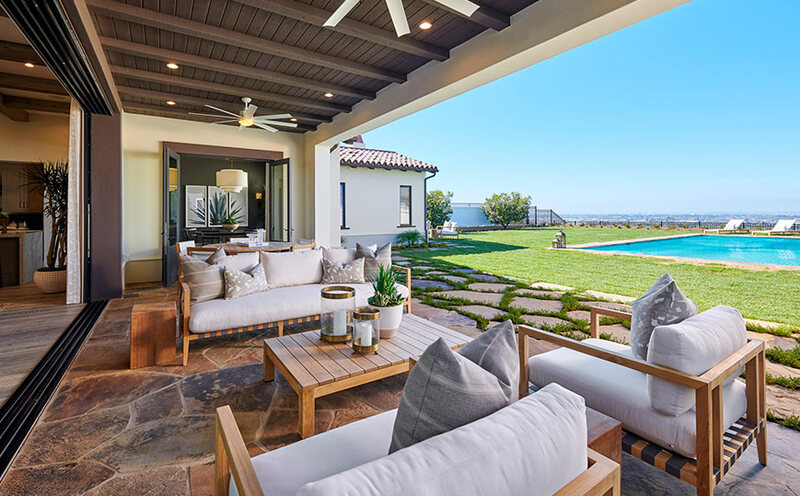 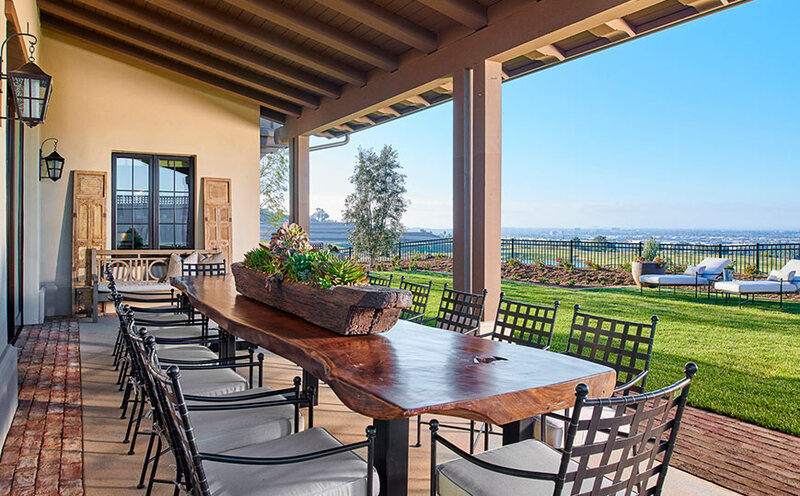 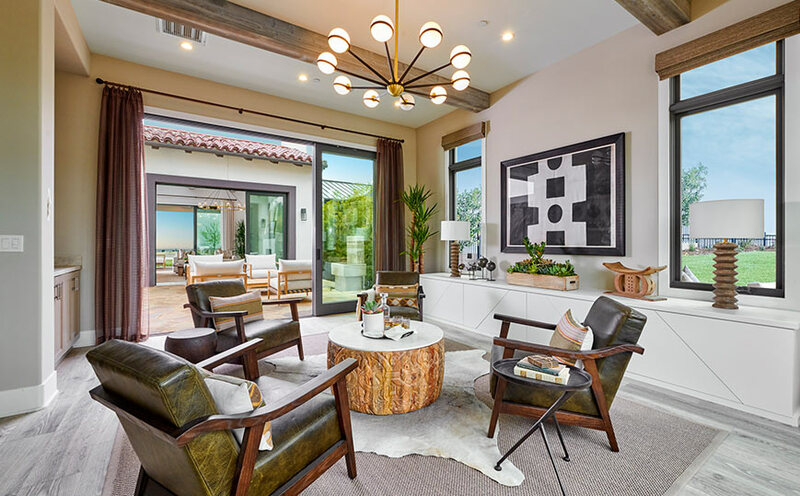 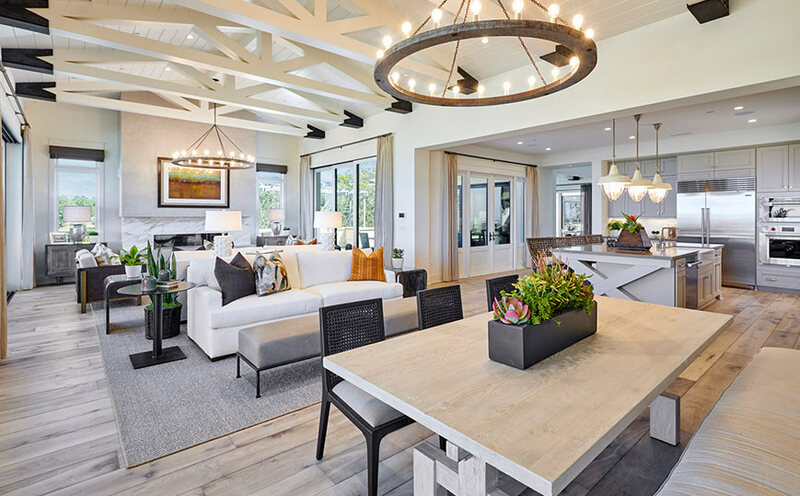 The 83 homes meticulously crafted by The Chadmar Group reflect our commitment to creating high-end luxury enclaves throughout the Western US with a passion for California living. 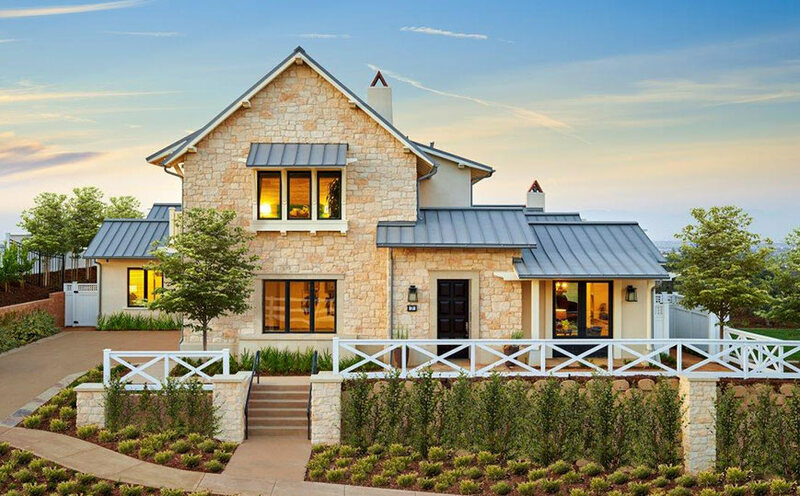 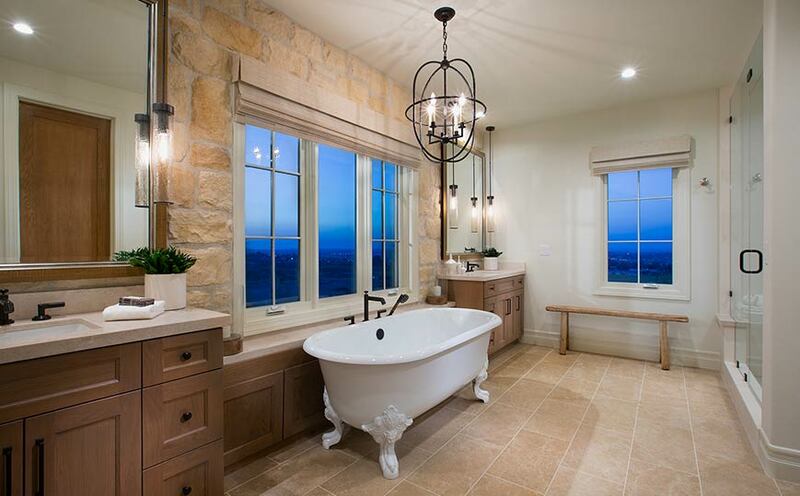 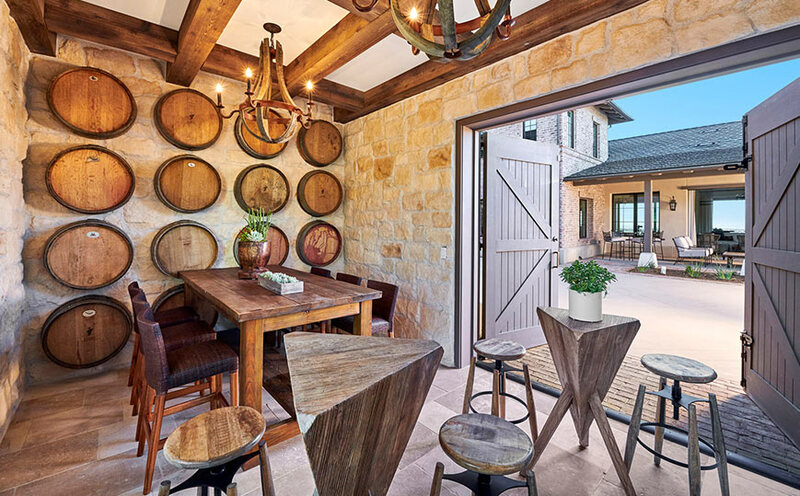 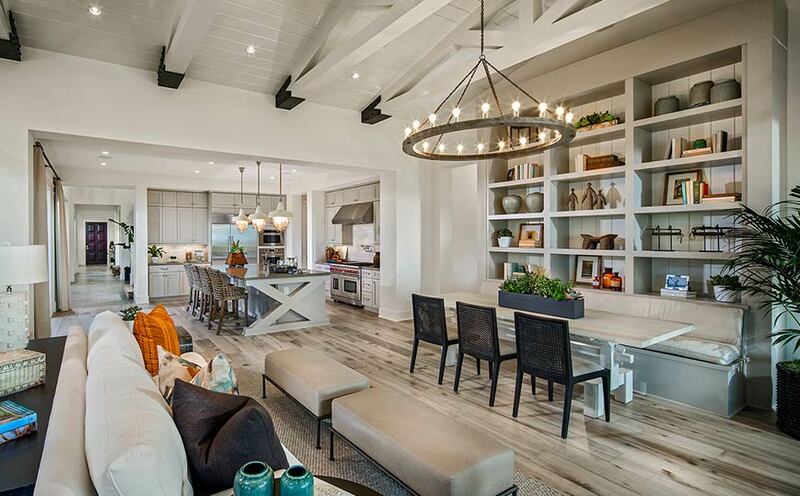 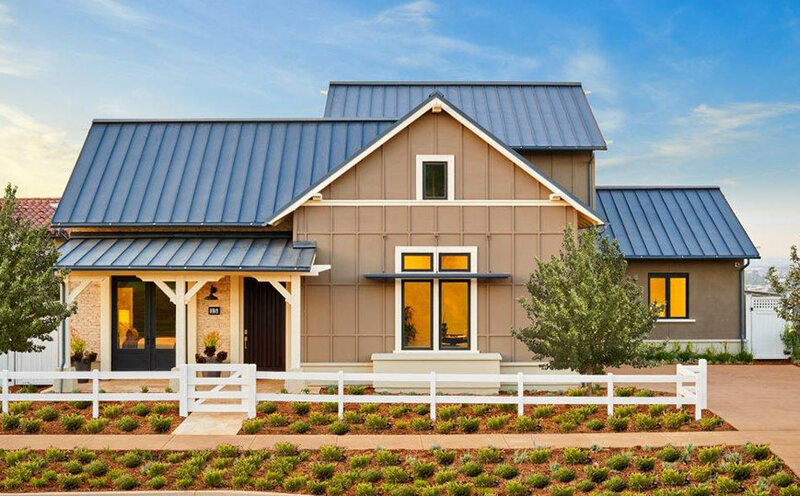 Five elevations complement the idyllic setting: Modern Farmhouse, California Ranch, Interpretive Ranch, Adobe Ranch and European Ranch. 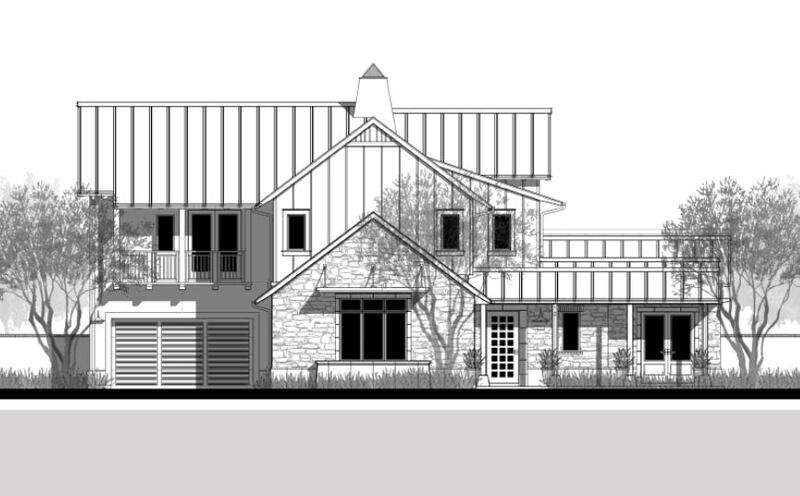 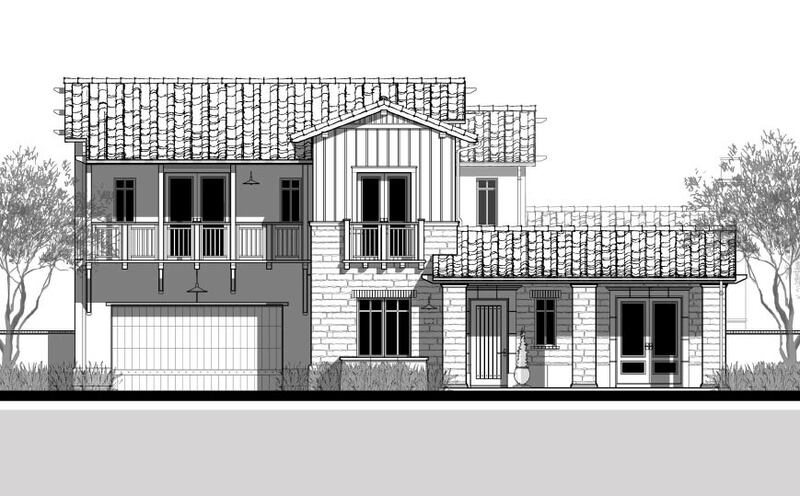 Each with welcoming front porches, courtyard(s) and backyards. 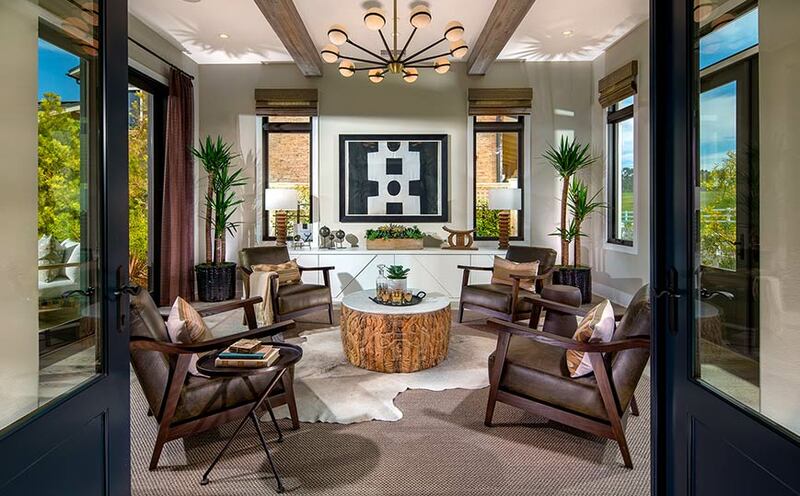 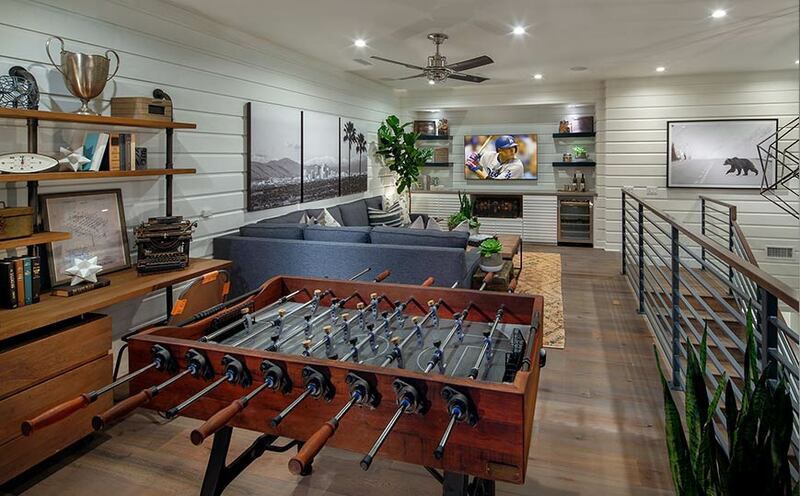 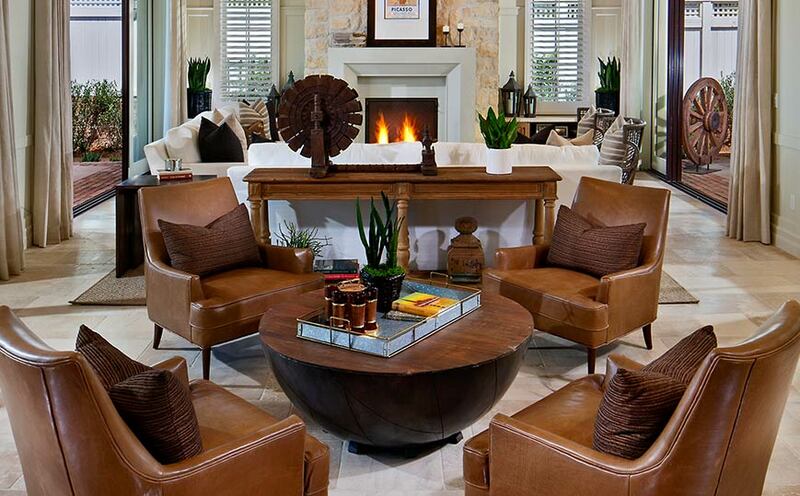 Ranging from 3,500 to 5,600 square feet. 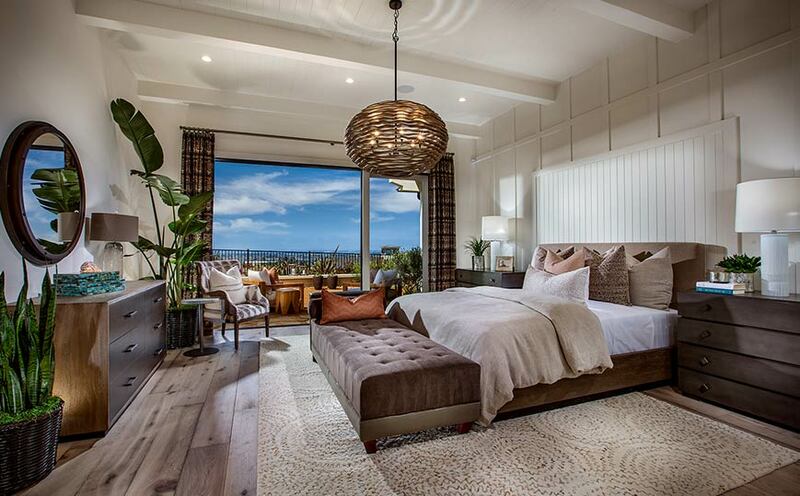 Priced from the mid $2 millions to $5 million.